The Wallowa Lake Tramway makes the New York Times Daily 360 Postcard. Doppelmayr’s new headquarters building is super cool. You can follow along as Garaventa enters the home stretch building the record-breaking Eibsee Cable Car 2.0 in Germany. There’s also a construction blog for Leitner’s 3S project in Zermatt. Steamboat finally opened its gondola Monday, lamenting “we made a mistake by trying to set an opening date” and thanking guests for weeks of patience. 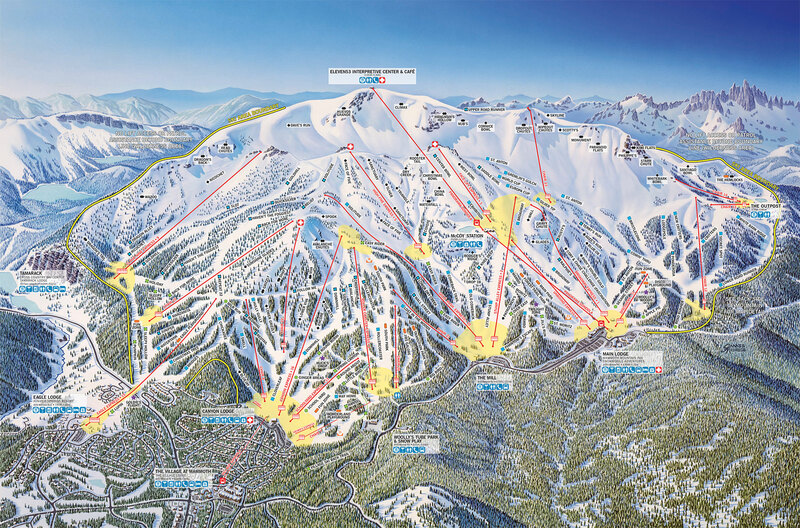 Sunshine Village reopened the same day following fire scare. Bidding opens for construction of a four-stage, 10-passenger urban gondola in Santiago, Chile – a contract estimated to be worth $78 million. When complete, Latin America will sport urban gondolas in Mexico City, Mexico (Leitner); Santo Domingo, Dominican Republic (Poma); Medellín, Colombia (Poma); Caracas, Venezuela (Doppelmayr); Lima, Peru (Poma); Quito, Ecuador (Poma); La Paz, Bolivia (Doppelmayr); Rio de Janeiro, Brazil (Doppelmayr and Poma) and Santiago, Chile (TBD.) Impressive. The Roosevelt Island Tramway is going to one-car service for an extended platform replacement project. This week’s Disney Skyliner construction update comes from the Kingdom Insider. Beaver Creek recycles Drink of Water, reuses from Montezuma. A-Basin posts cool photos from a bullwheel bearing replacement project. 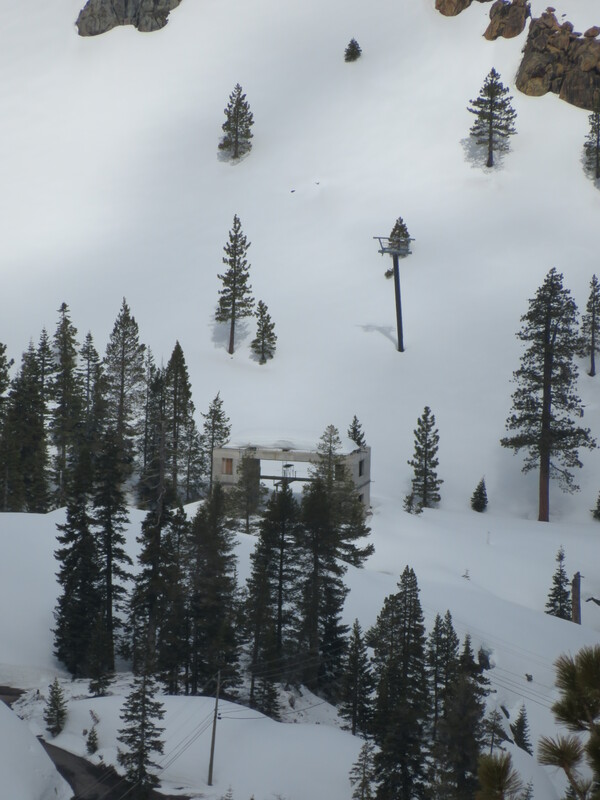 Troy Caldwell still wants to build a private ski area between Squaw and Alpine but as of this spring, he has a long way to go. Gould Academy is fundraising to put a T-Bar up Monday Mourning at Sunday River but hasn’t signed a contract yet, I’m told. The race training lift could become New England’s sixth new T-Bar in three years. Grouse Mountain sells to Chinese and Canadian investors, Blue Knob goes to a group of Pittsburgh skiers. Waterville Valley’s new High Country T-Bar would follow an all-new alignment starting lower and ending higher than the current double. LiftDigital safety bar displays to debut at Wachusett and on the Super Gauge Express at Winter Park. Homeowners and insurers may sue the Christchurch Adventure Park in New Zealand over its decision to keep a brand new Doppelmayr high-speed quad running during a wildfire in an effort to save the haul rope. 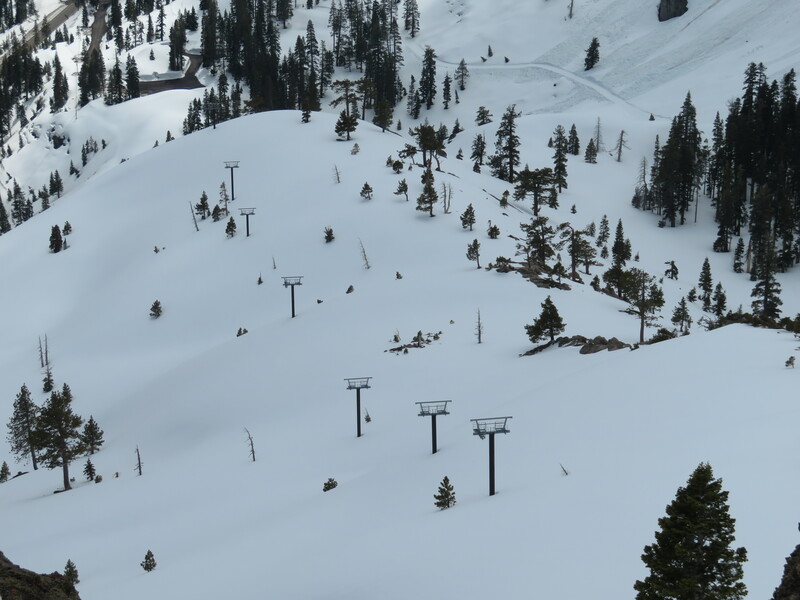 A video allegedly shows burning chairs starting new fires along the 5,790-foot lift line. The haul rope was written off and the park remains closed five months later. LST’s first detachable finally opens to the public in France. Val Neigette, Quebec is closing and selling off equipment, including a 1990 Doppelmayr quad chair. Developer floats building a gondola across Interstate 25 in Loveland, Colorado. Aspen Snowmass COO David Perry leaves Skico to help launch new, still nameless company which will include Intrawest, KSL and Mammoth resorts. Sunshine Village and Parks Canada fight hard to prevent a wildfire from crossing into the ski area. Disney Skyliner’s first lift line is already cut. Steamboat gondola reopening delayed a third time for more testing with the CPTSB. 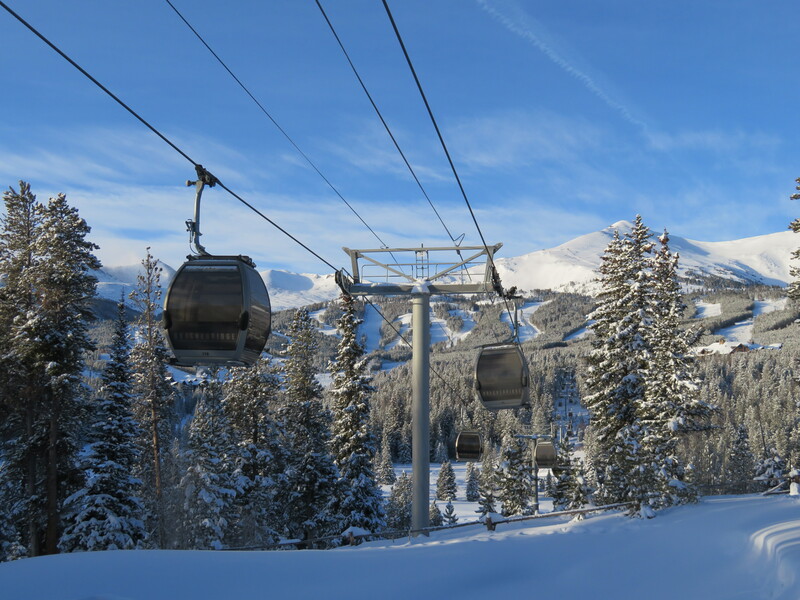 The Vail Resorts-owned and operated BreckConnect Gondola could be complemented by a second public system, a study funded by the Town of Breckenridge has concluded. Could a north-south gondola effectively move people through the town of Breckenridge much like Telluride and Mountain Village pioneered twenty years ago? A team from SE Group presented Phase 1 of its Gondola Transit Study (pages 28-47) to the Breckenridge Town Council on July 11th. The document looks at siting, capacity and cost for a system that could include up to seven stations with the goal of creating a system which reduces traffic congestion, improves connectivity between Breckenridge Ski Resort and the town and enhances the experience of riding transit. The study’s first siting principle was to serve core destinations from peripheral parking areas to get people out of cars. Another principle placed stations no more than 2,400 feet apart with the assumption that skiers would not willingly walk more than 1,200 feet in winter. The shortest and simplest option would begin at the Satellite North Parking (Station 1) and end at the BreckConnect Gondola (Station 5) with three mid-stations. This option would span 7,530 feet and utilize 84 gondola cabins. The second option (Stations 1-7) would follow the same route but add two more stations at Riverwalk Center (Station 6) and F-Lot parking (Station 7). This one would be 10,395 feet with 116 cabins. The most ambitious alternative, dubbed 1-7b would include the same first five stations but diverge at Gondola Center to the ice rink. This would stretch 12,630 feet with 140 cabins and seven stations. All routes contemplate utilizing separate haul rope loops so that only certain stages could be operated during off-peak times and seasons. The report notes the first two alternatives could be built easily, as “[they] present few physical barriers; alignments easily pass between existing buildings, transect relatively few private parcels, and appear to have a clear corridor.” The third alternative with stations 6b and 7b reaches more people but a high cost. While the 40-foot corridor for Stations 1-7 encompasses land owned by the Town, CDOT, Vail Resorts, the Summit School District and one private landowner, the alignment for stations 6b and 7b adds four more private parcels and significant complexity. 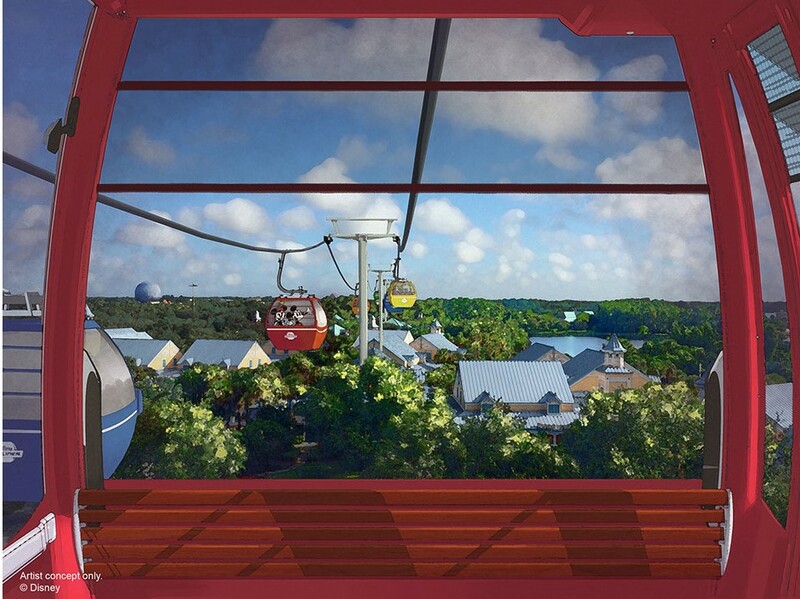 A six-station Disney Skyliner gondola network will connect two parks with four vacation resorts at Walt Disney World, the company announced yesterday. As rumored since February, there will be five stages connecting Disney’s Pop Century, Art of Animation, Caribbean Beach Resort, and new Riviera Resort to Hollywood Studios and the International Gateway at EPCOT. Whistler Blackcomb currently operates the most gondola sections in North America – six – but they are not contiguous and utilize varying technologies. The longest of three individual lines at Walt Disney World will have two angle stations, one of which will serve the all-new Disney Riviera Resort opening in 2019. All three lines will meet at a hub on the south side of Caribbean Beach Resort, where guest can change cabins based on destination. 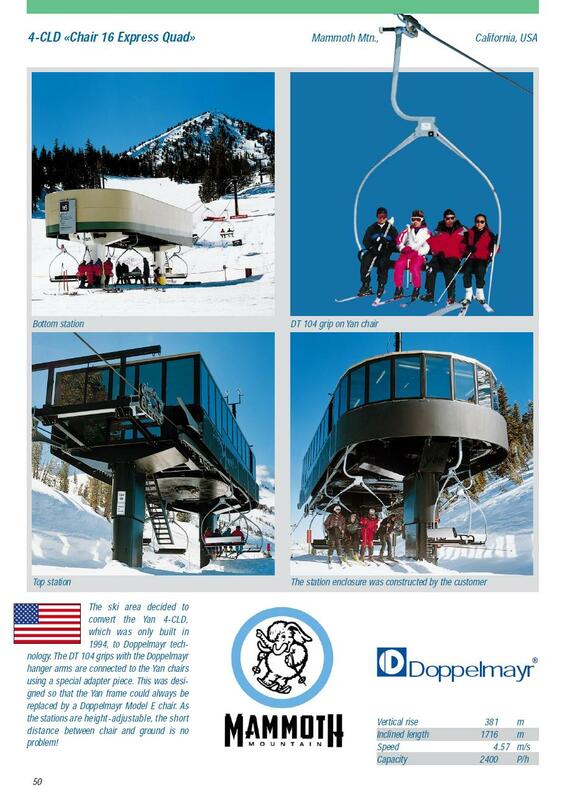 Renderings confirm Doppelmayr and CWA ropeway technology and this is probably Doppelmayr USA’s largest lift contract ever (excluding DCC rail-based systems like the Oakland Airport Connector.) Air conditioning does not appear to be included but the Omega cabins will include more open windows than normal like those on the recently completed Arthurs Seat Eagle in Australia and California Trail at the Oakland Zoo Singapore Cable Car. 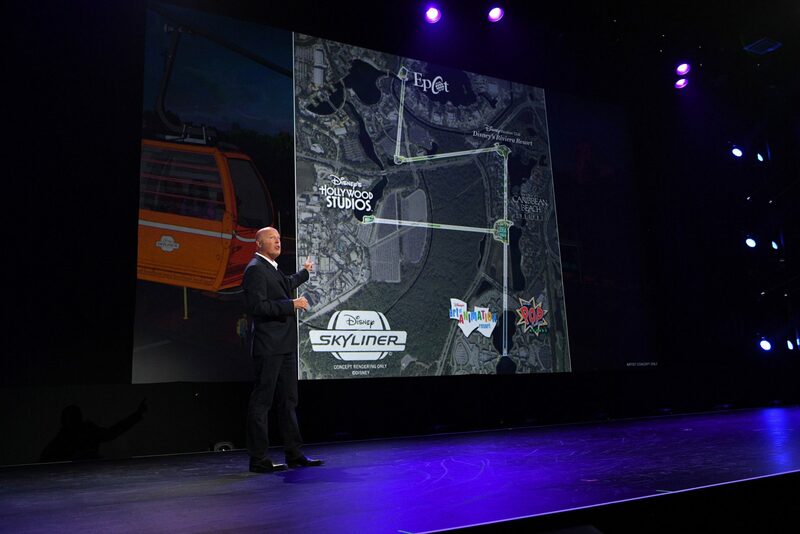 Disney Parks Chairman Bob Chapek shows off Skyliner’s five stages and six stations at the D23 convention yesterday. Photo credit: Inside the Magic. Turner Mountain, Montana is larger than 90 percent of American ski areas but operates as a nonprofit with just three employees during ski season. As I listened to the recent Community Ski Areas at Risk Symposium and the reopening saga of Sleeping Giant, Wyoming, it sounded awfully similar to a story I heard a few weeks ago in the far northwest corner of Montana. 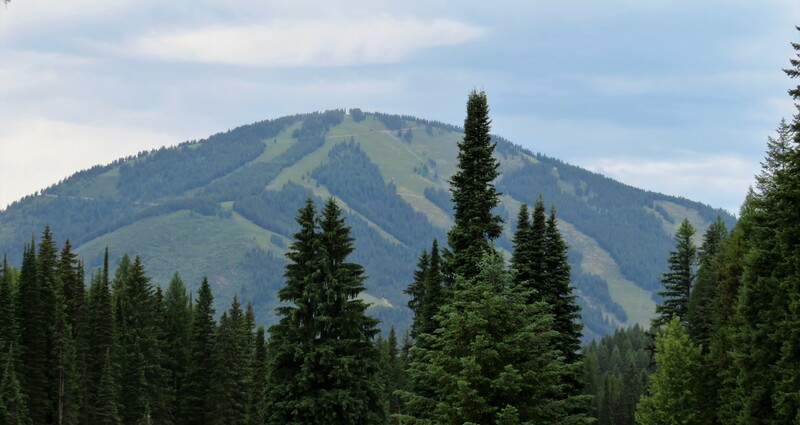 If you draw lines between the famous ski towns of Sandpoint, Idaho; Whitefish, Montana and Fernie, British Columbia, in the center of that triangle lies the not-so-famous (but by some accounts infamous) town of Libby, Montana. Twenty miles north of this outpost of 2,628 people, Turner Mountain operates as one of America’s most unique, under-the-radar ski areas. Scott Kirschenmann, board member of the nonprofit Kootenai Winter Sports Ski Education Foundation that operates the mountain, kindly gave me a grand tour of the place that Ski Magazine once called some of the “best lift-assisted powder skiing in the U.S.” and which Powder Magazine visited as part of its series called Montanafest Destiny, but which really survives through community support. 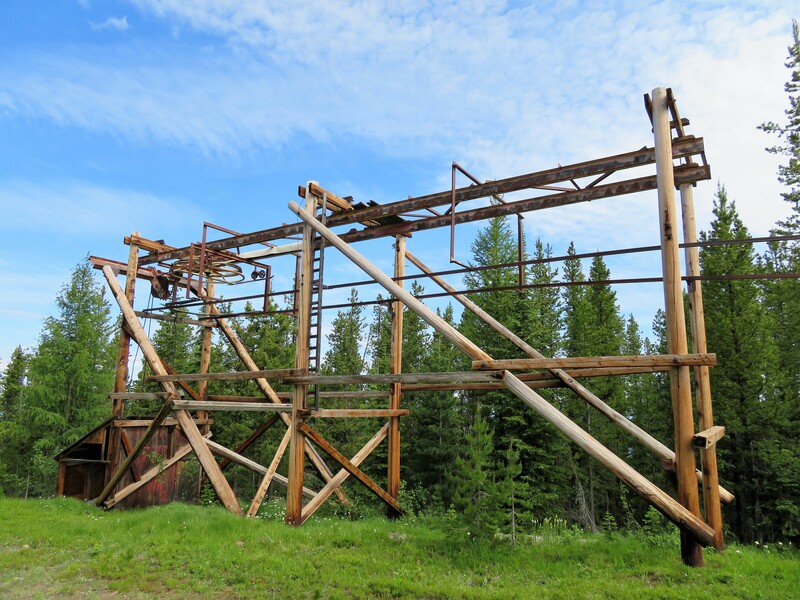 The monster tension terminal of the old T-Bar still looms over the 5,900′ summit as a reminder of Turner’s history. 14-cabin 3S proposed to cross Lake Zurich in Switzerland. The second tallest building west of the Mississippi will include an aerial tram-like system built by Leitner-Poma. BMF will build its first gondola in France and seventh gondola overall this summer near Alp d’Huez. Mi Teleférico breaks ground today for its 13th and 14th gondolas. The four station, 159 cabin Sky Blue line will join the Red, Yellow, Green and Blue lines already operating and the Orange, White and Purple lines under construction. North Korea is building a second ski resort. 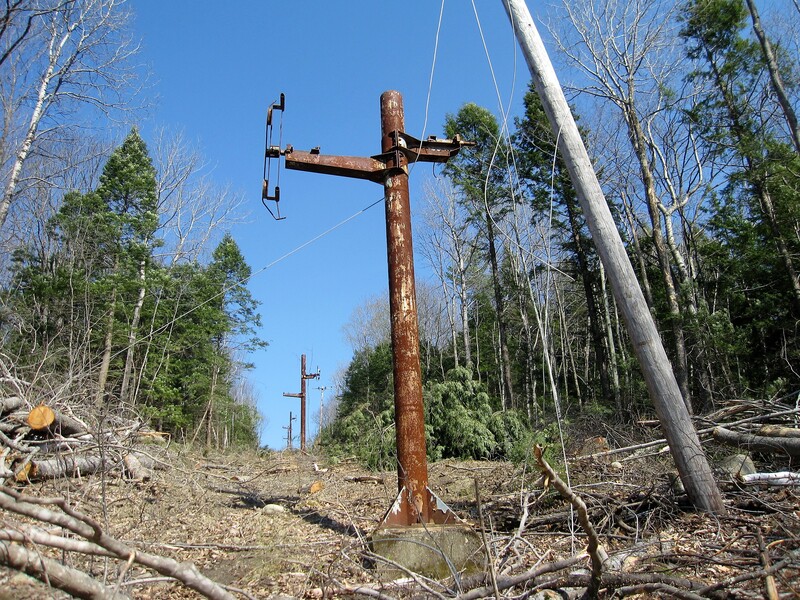 Liberty Mountain delays J-Bar replacement project, saying in a statement, “We had hoped to put the triple chair in this summer but unfortunately it will not be happening…We are still planning on making this change in the future.” Liberty acquired one of Ascutney’s CTEC triples in 2013. Aspen Mountain turns back toward a longer and lower 1A detachable. As state-owned Belleayre becomes the smallest North American ski resort ever to build a gondola, New York Ski Blog calls for low-interest infrastructure financing for 45 privately-owned mountains in the Empire State. The Jay Peak Tram is back with many upgraded components after a spring full of hard work. Interestingly, new controls are from Doppelmayr rather than Frey. Black Hawk flies old Montezuma towers off Dercum Mountain at Keystone. Marshall Mountain, MT can be yours for $2.95 million, including a 1972 Thiokol triple and an uninstalled 1969 Hall double from Grand Targhee. 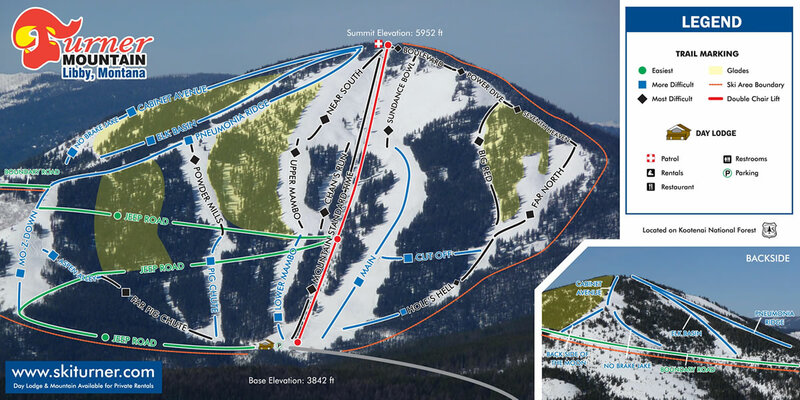 Snow King gondola plan advances. No visible work at Saddleback yet. America’s third most-skied resort could see a bunch of new lifts over the next decade following its purchase by a new company rivaling Vail Resorts. 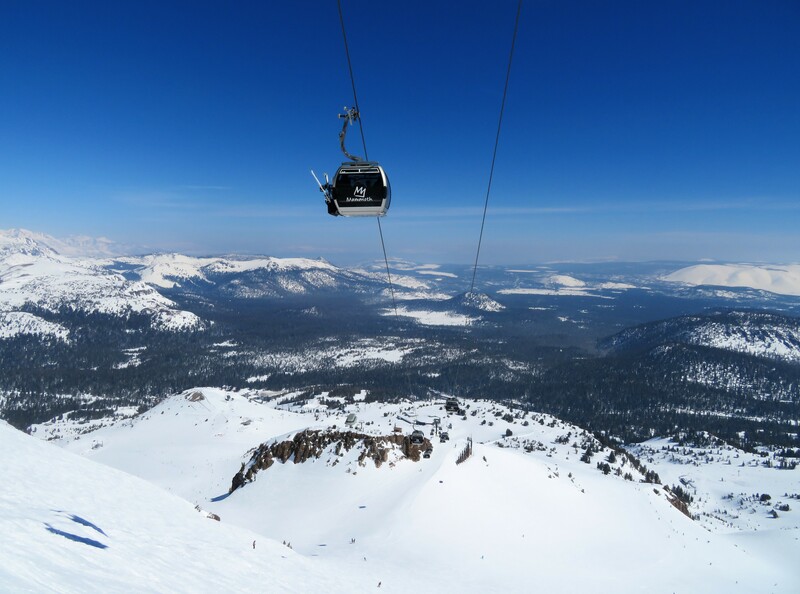 “One hundred million dollars” is how Mammoth Mountain CEO Rusty Gregory responded when asked about capital improvements in the wake of the recent purchase of Mammoth Resorts by Aspen Skiing Co. and KSL Capital Partners this spring. 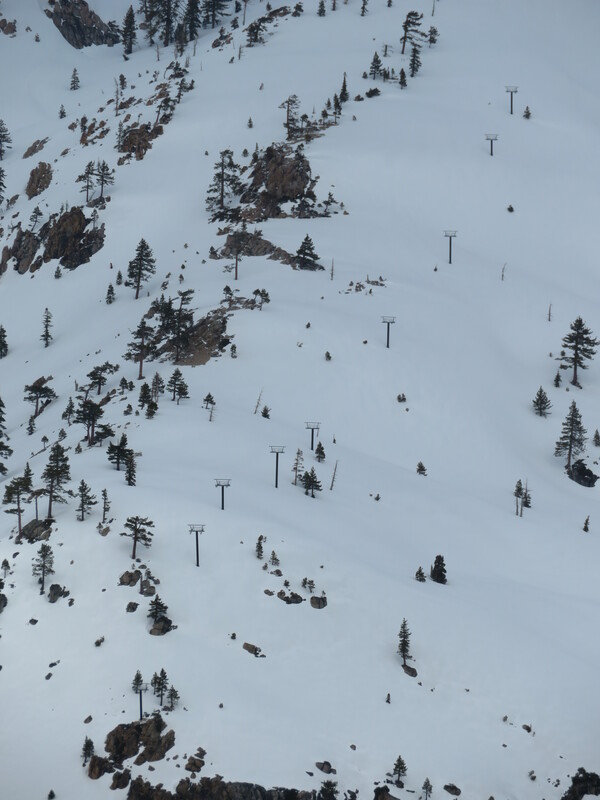 While I can’t find a comprehensive online version of the 2007 Mammoth Master Plan prepared by Ecosign, the vision includes 17 lift additions and replacements including up to four new gondola stages. A vast majority of the changes are likely to be realignments and capacity upgrades of existing lifts rather than the opening of new terrain. Still, the possibilities are exciting at this already monster mountain. 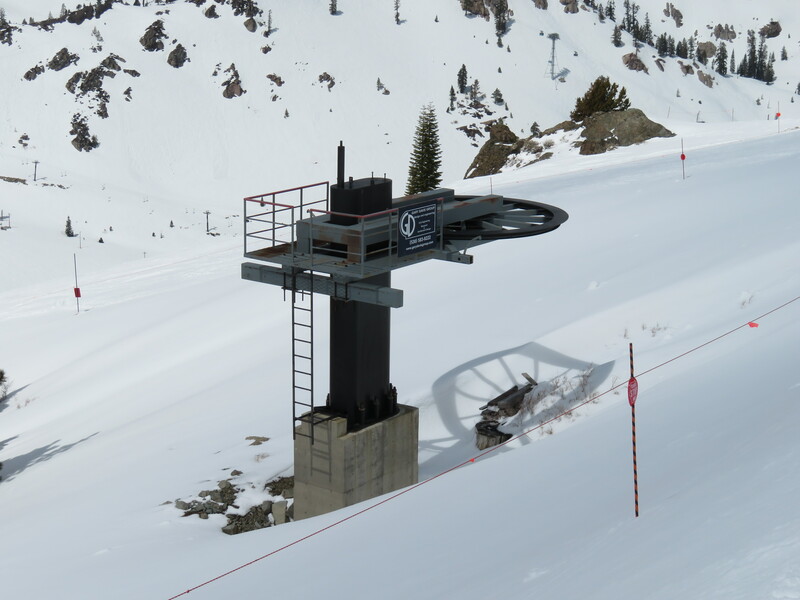 Mammoth currently operates the largest second largest lift fleet in the United States, with 27 machines averaging 27 years old. All 14 lifts built before 1995 are Yan, while the 13 added post-1996 are exclusively Doppelmayr. Remarkably, every lift Mammoth has built since 1998 has been detachable, 15 in a row with DT grips (the two Yan detachables got them in 1996.) At some point, Mammoth’s impressive fleet commonality will have to end, but the streak may not be over just yet. 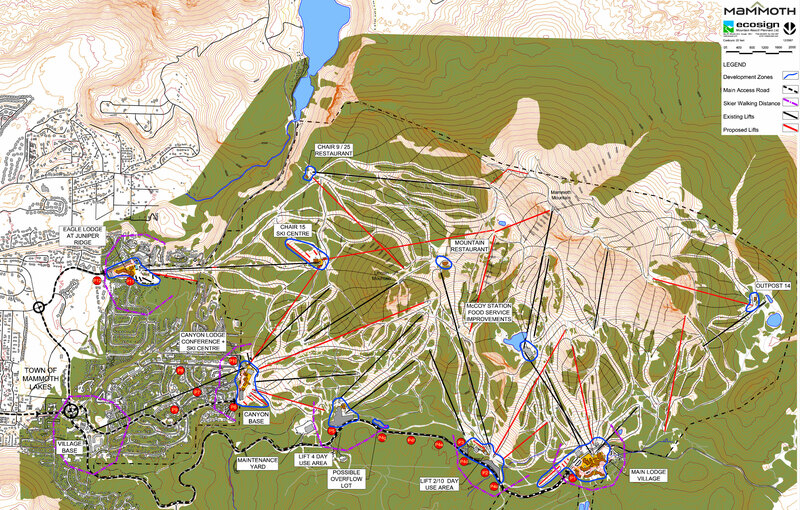 Mammoth Mountain’s current trail map showing 3,500 acres serviced by 27 lifts.